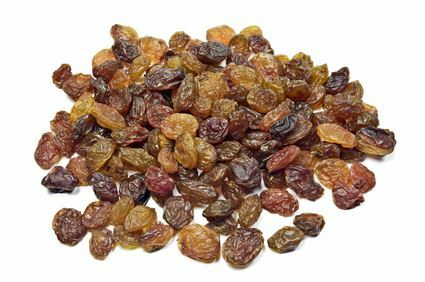 Sultanas are a type or raisin made of the grape type Sultana. The sultana is the grape type with the largest cultivation area worldwide, including Turkey, Iran and California. Sultana grapes are eaten fresh or dried into sultanas, the wine production was shifted into the background. The light green, large, seedless grapes are very aromatic and have a thin skin. After the harvest, they are dried to become sultanas and are then ideal for baking, in nut and fruit mixes, in muesli, sweets or simply as a snack. Due to their particularly high sugar contents, sultanas are sweet and tasty.